Pray the Rosary while meditating on beautiful sacred art depicting each mystery. 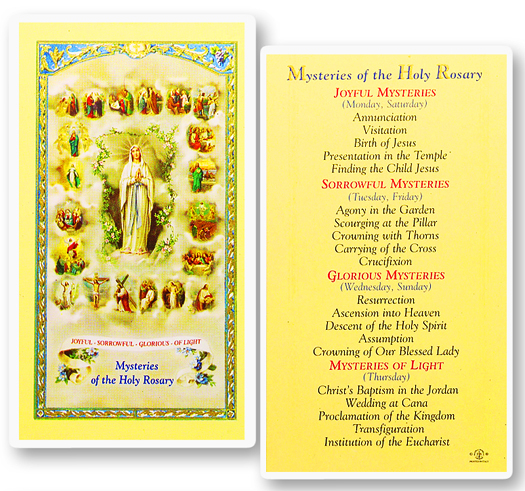 Our DVD includes an easy to follow recitation of the Rosary, a beautiful picture of each mystery, and a visual guide displaying the bead being prayed. 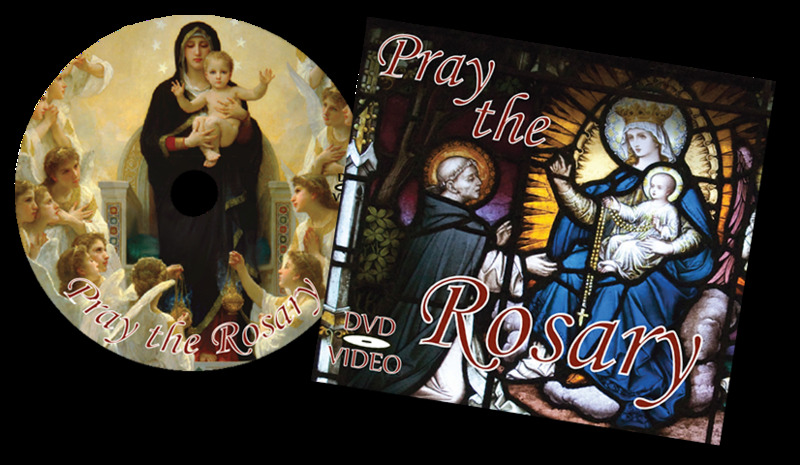 The Pray the Rosary DVD is the perfect tool to help deepen your devotion to the Rosary whether you are praying the family Rosary, Praying the Rosary daily, or praying it for the first time.